Hotel Helenenhof Tietzow, Hotel Germany. Limited Time Offer! Hotel Helenenhof. 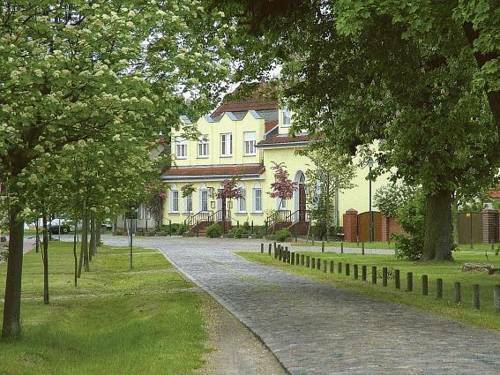 "Hotel Helenenhof" has 3 stars. The accommodation is located in Tietzow. There is no need to go out searching for dinner as there is an onsite restaurant. Breakfast is served each morning to provide you with a good start to the day.